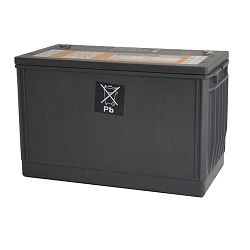 BAT-0123 153302041-001 replacement battery by C&D for Best Power Ferrups ups systems. Exact same battery as factory branded, not a generic equivalent. 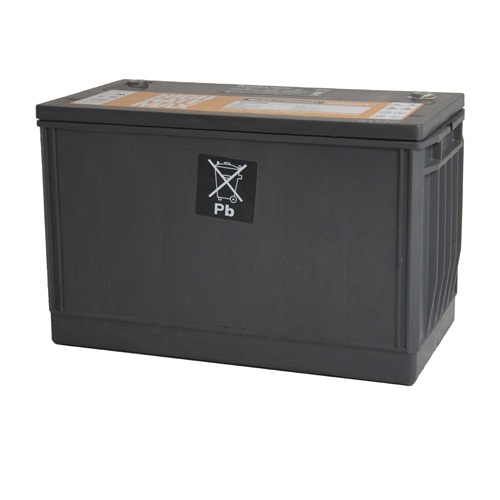 C&D Dynasty 12volt, 102AH 400 watt sealed lead acid battery, flame retardant.